傳媒報導，繼惠妮的傳記電視電影之後，惠妮愛女芭比的生平，也正在拍攝成傳記電影將於今年夏天在美國的有線電視頻道推出。 She was the only daughter of Whitney Houston and Bobby Brown. 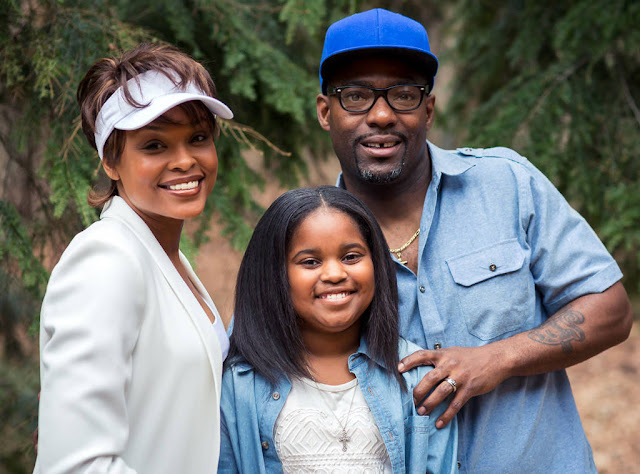 And the tragic story of Bobbi Kristina Brown is getting the TV-biopic treatment this summer. The cast for the TV One special, titled Bobbi Kristina, was revealed for the first time on Friday. 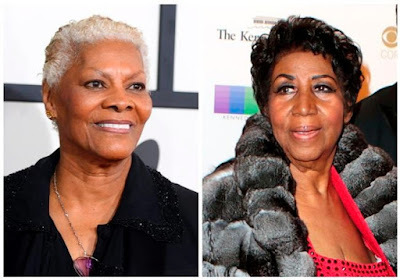 The Queen of Soul is coming out swinging against fellow legend Dionne Warwick, accusing her of making up a story that she was Whitney Houston's godmother, even though the alleged offense happened five years ago at Houston's funeral. 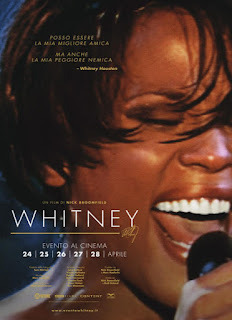 Made with largely never-seen before footage and exclusive live recordings, Whitney ‘Can I Be Me’ tells Whitney Houston’s incredible and poignant life story with insights from those closest to her.